I have a seven year old who loves to read. He also love to draw. He reads and draws, and draws and reads, constantly. 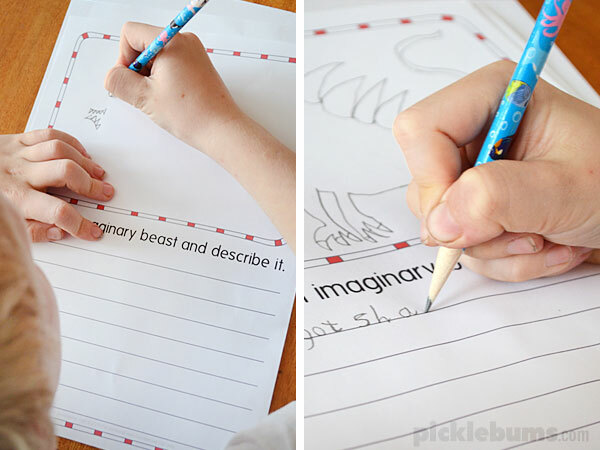 He also loves making up stories and creating imaginary animals and he has all kinds of crazy cool ideas… but he doesn’t like to write. He doesn’t find the physical act of writing all that easy, so he avoids it, even though with a bit of practice and some confidence I know he’d be busy writing and illustrating all kinds of fun stories. 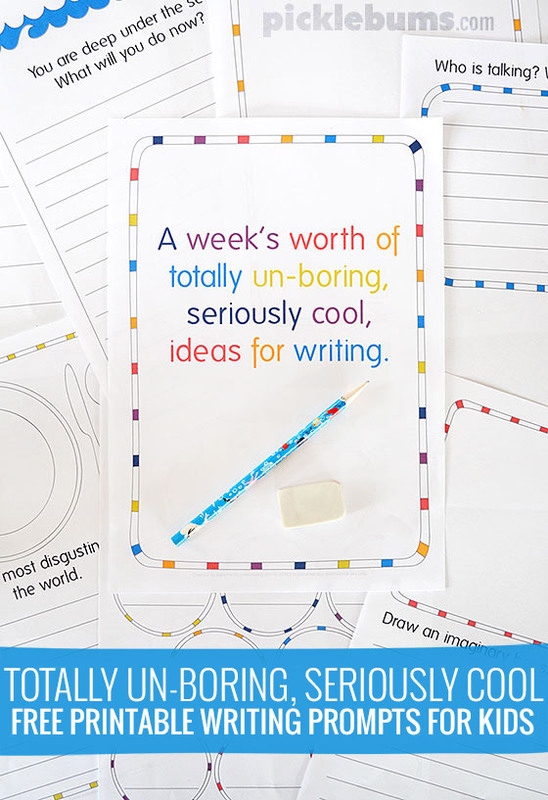 To encourage him to write, just a little bit each day, I created some ‘totally un-boring, seriously cool, free printable, writing prompts for kids’ and set him a little challenge to complete one a day for a week. 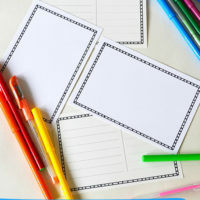 These writing prompts are designed to be short, fairly easy, and fun. Some of them incorporate drawing as I know that is a great way to hook my reluctant writer. Some of them only require short responses, or lists of words, so he isn’t worrying too much about sentence stricture or punctuation, but some encourage longer writing with more creative, story like, responses. 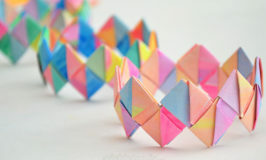 I made these with kids in grades 1-3 (ages 6-8) in mind but my older kids had fun with them too, they just wanted more paper so they could write a longer response! You can download the ‘totally un-boring, seriously cool, writing prompts’ here. There are seven writing prompts in this set, one for each day of the week. 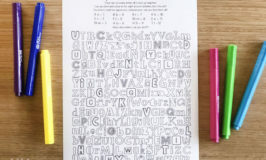 They come as an A4 pdf document that you can print in colour or black and white. If you are printing on US ‘letter’ sized paper make sure to choose ‘fit’ or ‘shrink to fit’ from your printer menu. 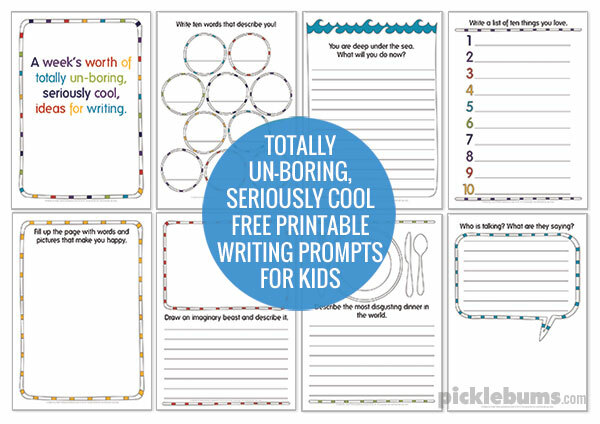 We’d love to see the fabulous ways your kids use these writing prompts. Feel free to share a photo on my facebook page, or tag me @katpickle on intagram or twitter. 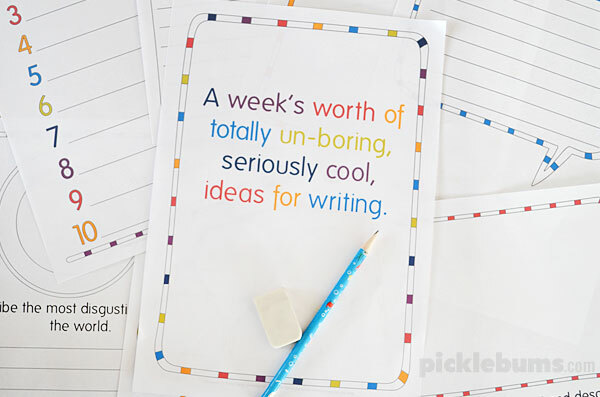 Do you have a reluctant writer? How do you encourage them? 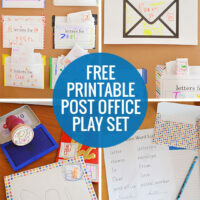 Post office play – free printable play set. 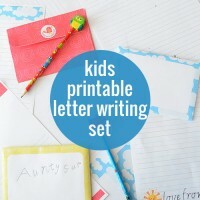 Free printable kids’ letter writing set. You always come up with the neatest things! Thank you! these are fabulous! I have a 7 year old reluctant reader and writer, but these printable a will make it more interesting for him. Thank you! I love this idea, but I can’t print it :( I don’t have my own printer because I don’t need to print often. I send everything to Staples, but when I upload the file to their website it gives me an error because it’s password protected. I’m sorry you are having problems Lauren. The pdf file is password protected against any changes but it is not password protected to print. Unless your printer is trying to change the file they should be able to print it without any problems. I would contact them and ask for some more information. Thanks! Maybe I’ll stick it on a USB and bring it to them myself instead of using the uploader. Fantastic resource.. really nicely created will be using it with my SEN learners today. Thank you so much for your generous sharing. I’ll be putting these into my relief teacher kit ready for when I get back to work – struggling with asthma right now!